So I am a massive fan of this series and the old creative artistic covers and I was devastated when they red did them so I decided to create a cover for fathomless that matches the old style covers. This is a beautiful redesign. 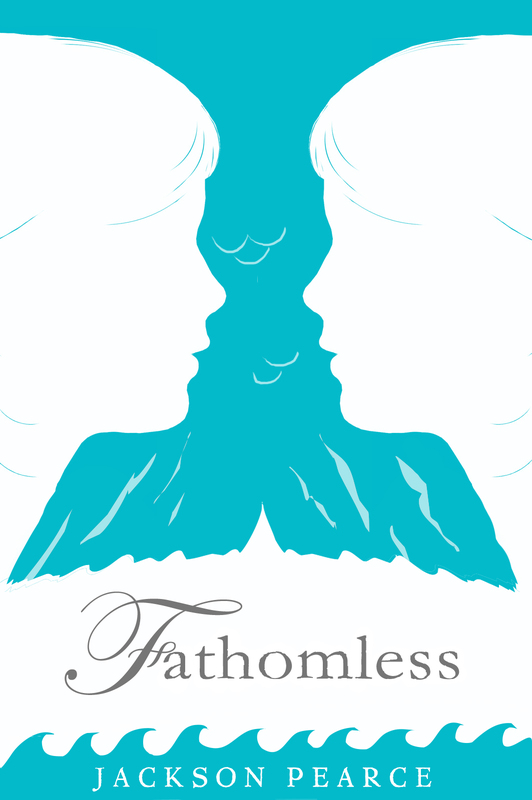 I was planning to redesign a cover for Fathomless when I bought it. Yours looks way better than what I had planned.